One small step after another to rise on its own. Germany runs Europe. Germany is Europe. Great Britain’s Brexit automatically took Germany’s greatest obstacle out of the way. 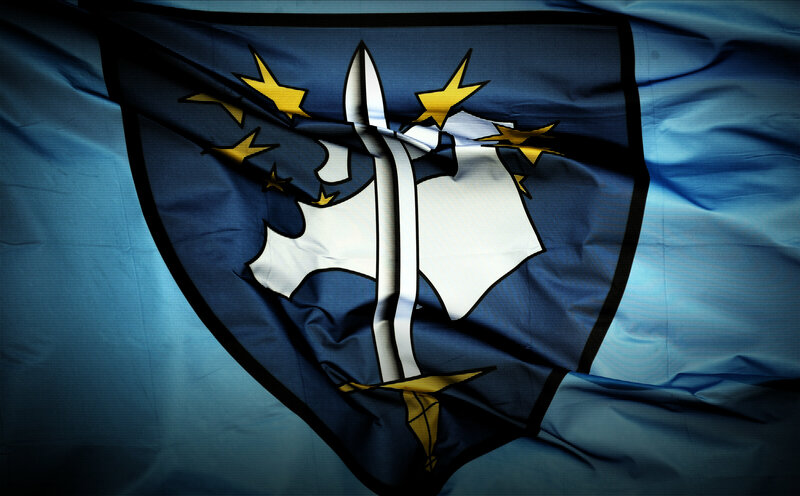 With a Donald Trump presidency it should be interesting to see if NATO gets disbanded. A European Army already exists and will most likely take NATOs place if President-elect Trump retreats out of Europe. It’s Bible prophecy in the making. Germany’s Federal Intelligence Service (BND) will get its own satellite, possibly as soon as in 2022, German media report. What do you do when you can’t change a law that you feel needs to be changed? Redefine it. Any child bent on bypassing the orders of his parents knows how to adroitly reason around wording, find loopholes, and justify disobedience. Germany is now taking this same path. The “parents,” in this case, were the founding fathers of modern Germany. The broken order, as recorded in the Basic Law, essentially states: You shall not use your army at home, neither shall you combine it with the police. Spiegel magazine reported that Germany is spending $73.7 million to build a new air base in Turkey. It will be built at the site in Incirlik where the Bundeswehr (German Army) is currently flying reconnaissance and refueling missions into Syria. The German Ministry of Defense expects its military campaign against the Islamic State will drag on, and therefore believes it needs to provide some more permanent solutions. One politician expressed surprise at how quickly Germany has been able to turn Europe’s initial reaction to the Paris attacks into a long-term military presence in Turkey. Is this part of Germany’s whirlwind strategy? Once the military aspect as well as political component are there, the United States of Europe will be formed — as talked about for years here now. 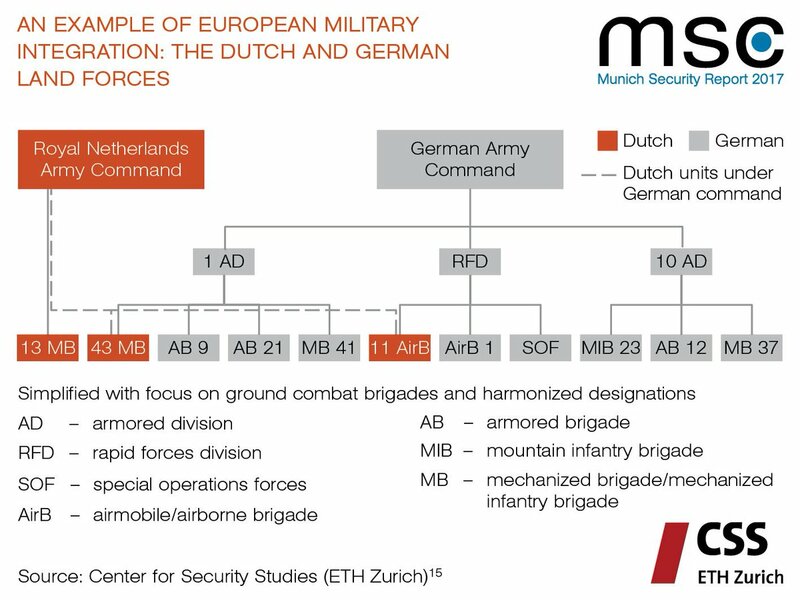 Huge portions of the Dutch military are being merged with the German Army, in a process that many want to see rolled out across the whole Continent. Two of the Netherland’s three combat brigades have officially begun the process of joining the Bundeswehr. The report was undertaken by the German military counter intelligence service (MAD), which was seen by the DPA news agency. The documents show that at least 29 former German soldiers have fled to the Middle East to join Islamic State (IS, formerly ISIS/ISIL). More and more Germans are realizing the terrifying urgency of this age. To them, it’s time to stand up and fight! Germany begins showing further initiative and places more military weight back onto its shoulders. The German army is to bring back into service around 100 tanks sold to industry, the ministry of defence said on Saturday. The household cleaning agent chlorine, in heavy concentration is purchased by Iran and and fitted with detonators, to provide President Bashar Assad with a vehicle for cheating on his undertaking to surrender Syria’s chemical arsenal under the year-old US-Russian chemical disarmament accord. And Assad is indeed getting away with using chlorine bombs, with crippling effect, especially on children, every few days. Nonetheless, Sigrid Kaag of the UN Organization for the Prohibition of Chemical Weapons said Saturday, April 19, that Syria had destroyed approximately 80 percent of its arsenal as agreed under the Kerry-Lavrov accord. At this rate, she said, Syria will have got rid of 100 percent of its chemical arsenal by the April 27 deadline.